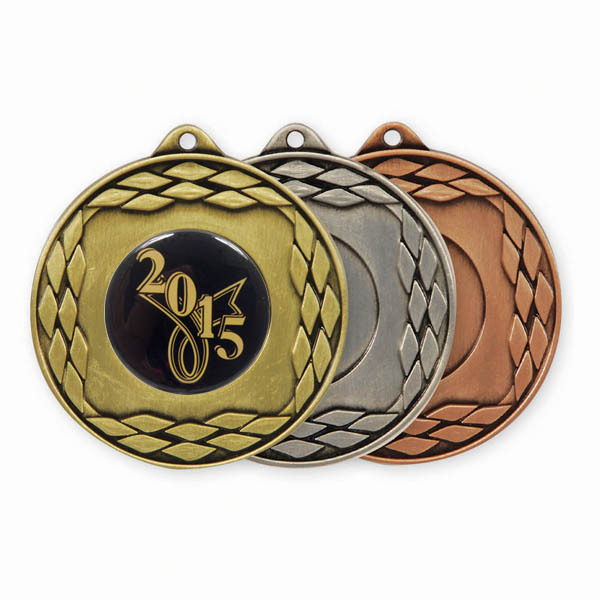 Medals and medallions are a perfect commemoration item for a wide range of events and special occasions. 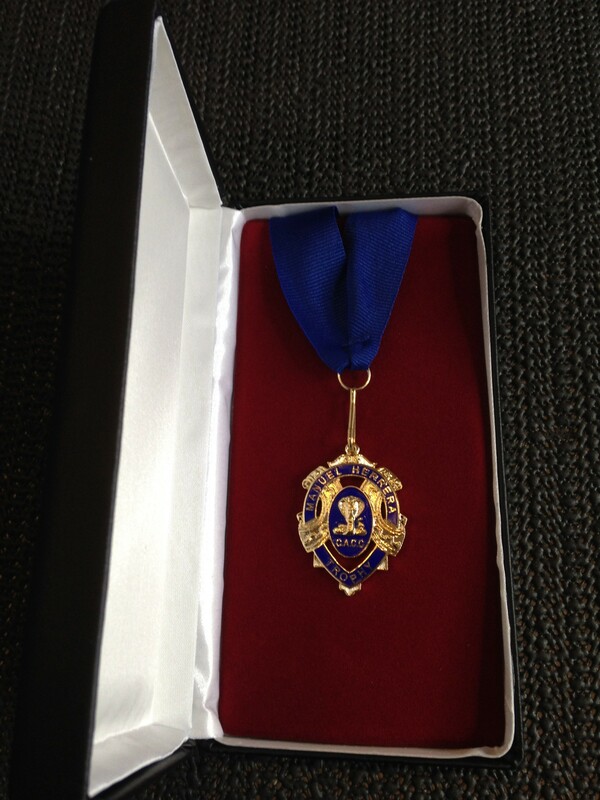 Stan Wootton Locksmiths and sister company Champion Trophies have a combined five decades’ experience supplying custom-made medals and medallions in Geelong. 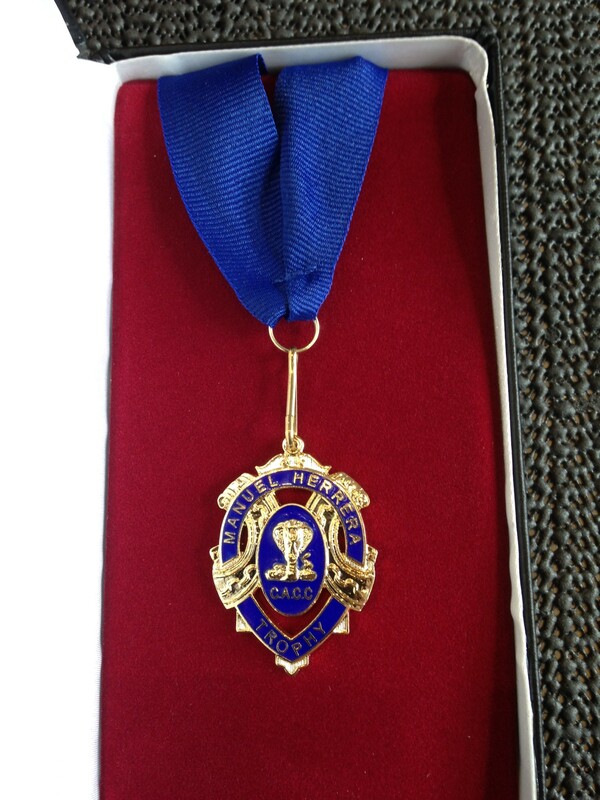 commemoration and remembrance for long-serving members of an organisation. 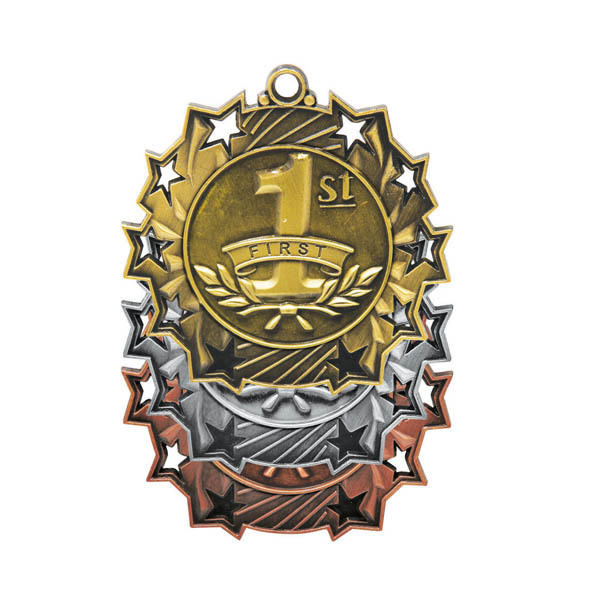 Our experienced team will work with you to meet your requirements, whether you need 200 or 20 medals. 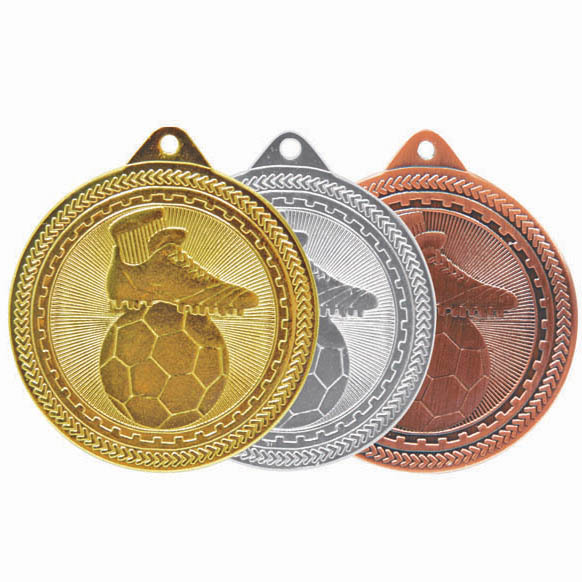 We specialise in high-quality laser and rotary engraving, and will work to any bespoke design or custom request – from family crests or company motifs to corporate branding and any other patterns. 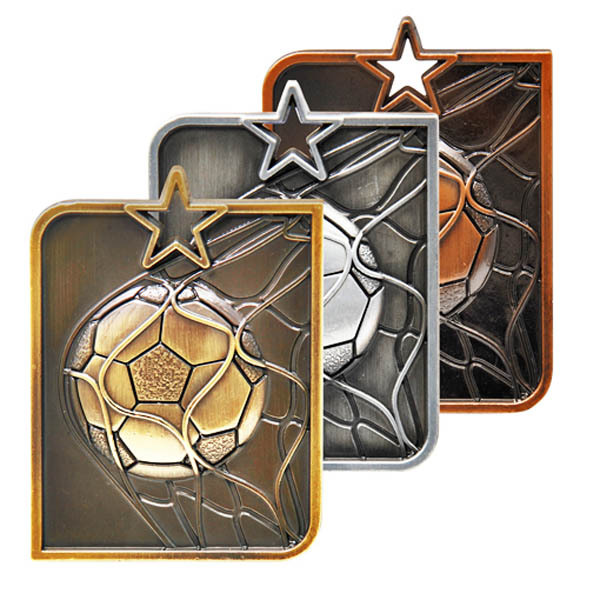 The team at Stan Wootton Locksmiths will collaborate closely with you on the design, and ensure you’re happy with the look of the medallion before we commence full production. Available for most sports and activities. 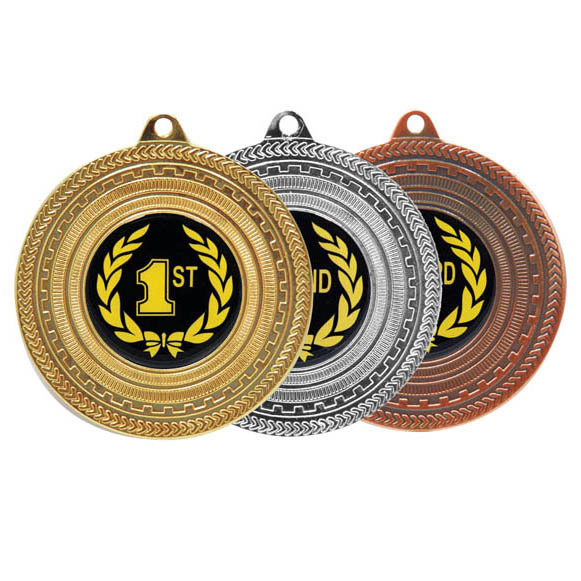 Standard medals include a neck ribbon to suit almost any colour and design scheme, or can be specially mounted in a display box. 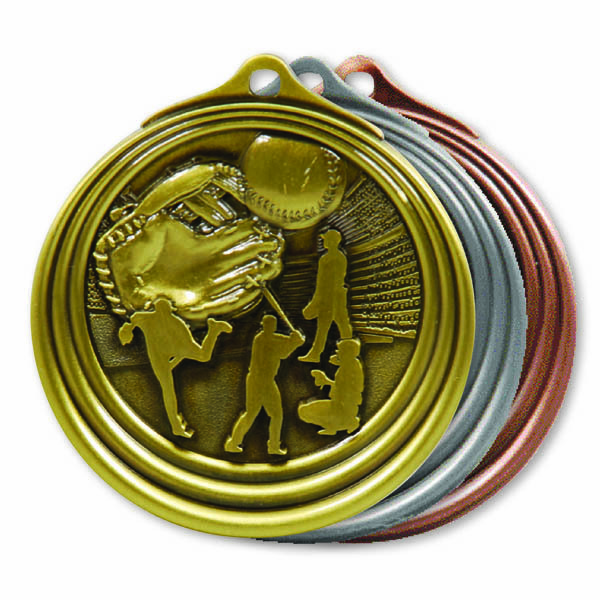 Choose from gold, silver or bronze finishes. Made to clients’ custom designs and specifications. 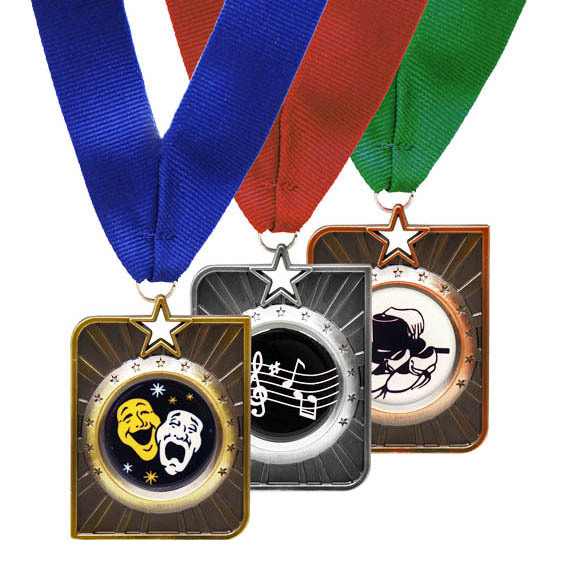 These are especially popular for major awards at sporting clubs and other high-class, prestigious events. 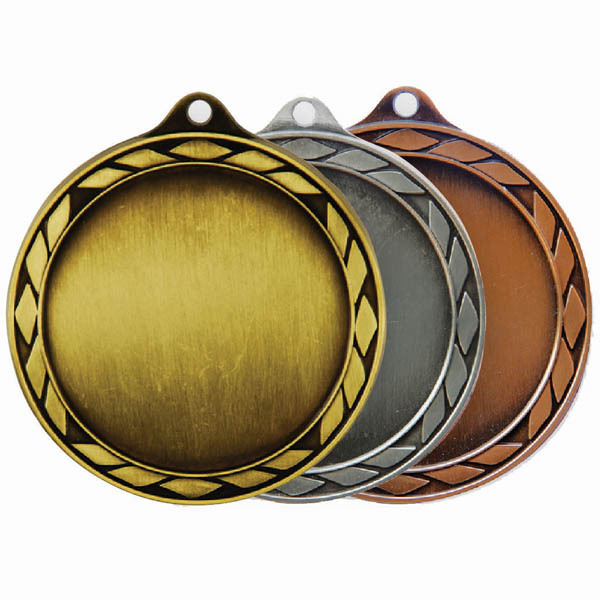 Custom medallions can be supplied on a ribbon, key ring or mounted in a custom-made box or to other client-requested specifications. 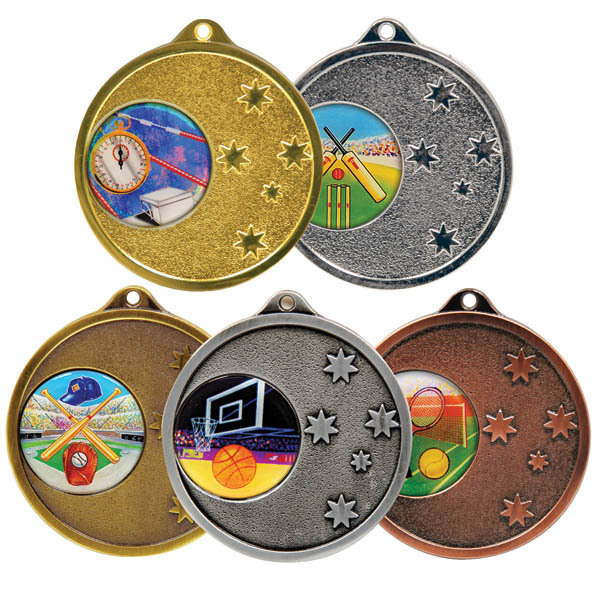 If you have a school sports event coming up, please take a look at our sports ribbons. 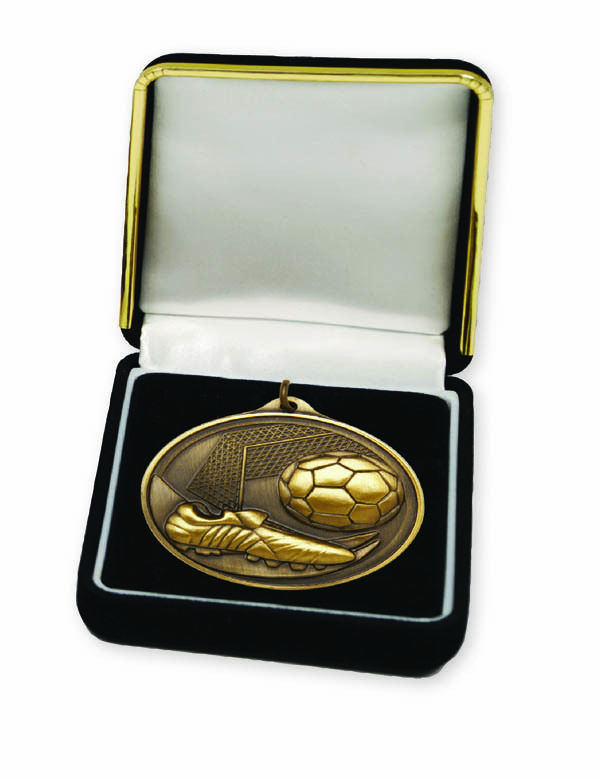 We’re also the premier, trusted supplier of custom-made trophies in Geelong. Please contact Stan Wootton Locksmiths for more information, or visit our store in Malop Street, Geelong. Please note gallery images are provided as a sample only. 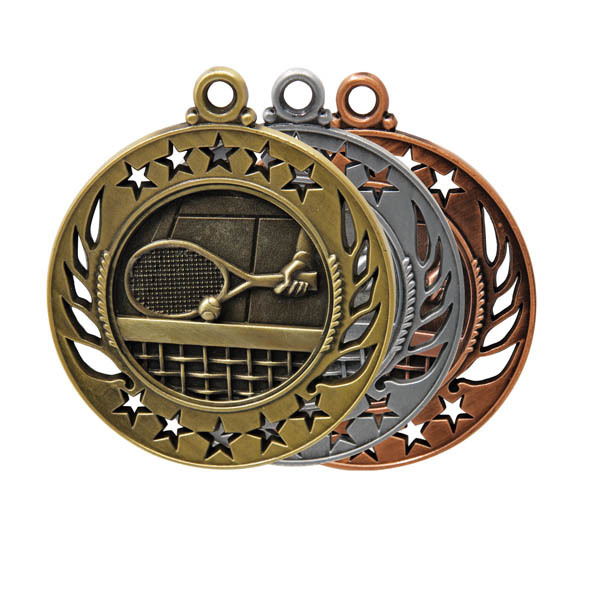 You can contact us or view the full range of medals and medallions in our supplier catalogues.